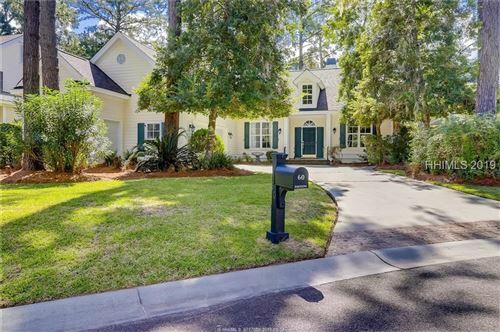 Just over the causeway from Hilton Head Island and set on the tidal marsh of Skull Creek, Moss Creek Plantation is a paradise for boaters, golfers and tennis afficianados. 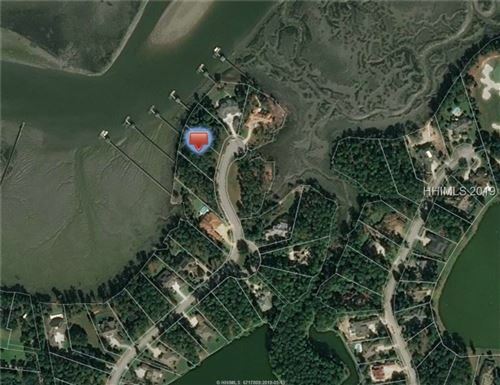 Individual boat slips are available to homeowner’s at the private marina that provides quick access to Port Royal Sound and the Atlantic Ocean. 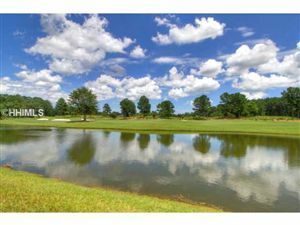 Two championship golf courses wind their way through the more than 1,000 homes and villas in the community. 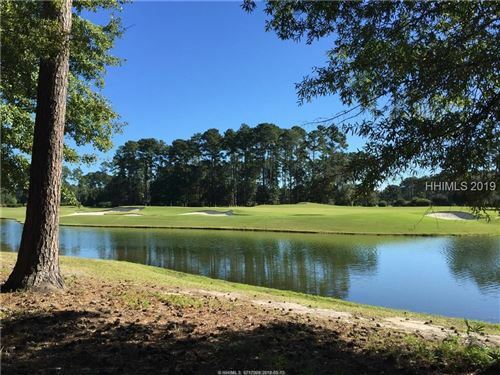 A recently added modern fitness facility and pool complex overlooking the marina and Skull Creek is just one of the many amenities Moss Creek continues to add to this wonderful community. 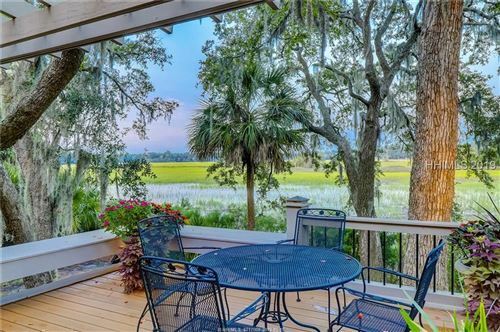 If you have questions about Moss Creek real estate or any other real estate in the Hilton Head or Bluffton area, please call us at 877-426-2781 or email us at info@coastallivingrealestate.com. 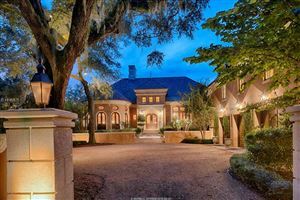 Belfair Plantation in Bluffton, South Carolina begins with one of the most spectacular entrances in the United States. 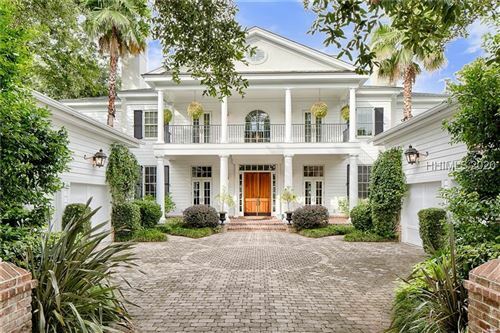 Framed by centuries old Live Oaks, the “Avenue of the Oaks” is a simply stunning entryway. 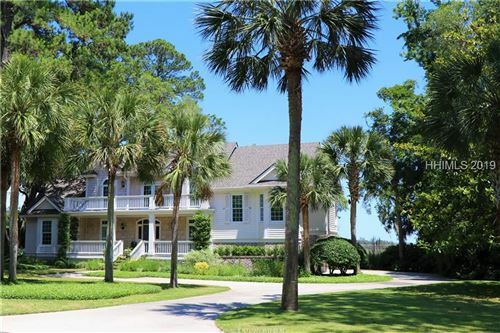 Throughout the entire Plantation, Belfair exudes a warmth and charm of yesteryear. 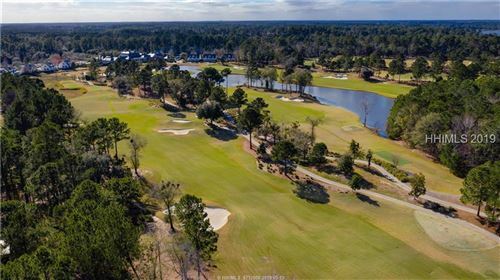 Framed by the Okatie and Colleton rivers to the north and two Tom Fazio Championship golf courses in it’s center, Belfair is a lowcountry paradise. 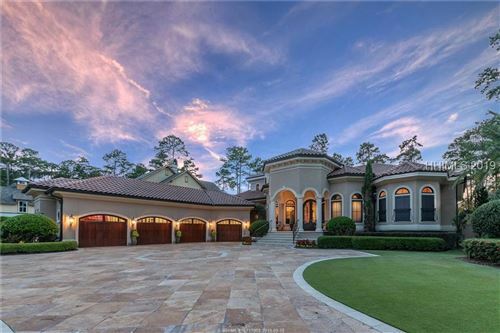 The view from the back of the clubhouse is not to be missed. 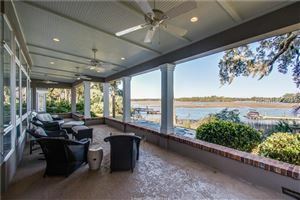 Spend your mornings on the course or in the exercise facility, your afternoons on the porch with a cool refreshment. 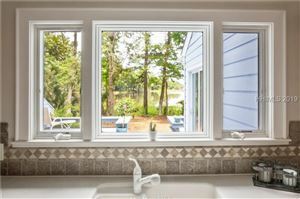 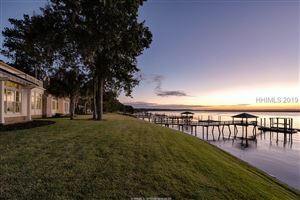 Belfair homes start in the low $400’s and range all the way to over $2 million for deep water views of Port Royal Sound. 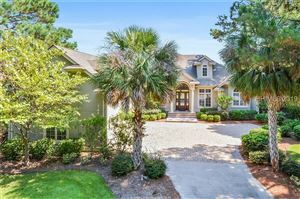 If you have any questions about Belfair Real Estate or any other real estate in the Hilton Head or Bluffton area, please call us at 877-426-2781 or email us at info@coastallivingrealestate.com. 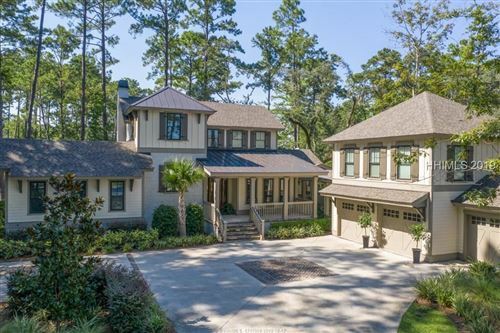 Combining the natural beauty of the Low County and Jeffersonian architecture, Berkeley Hall is a unique private golf club community. 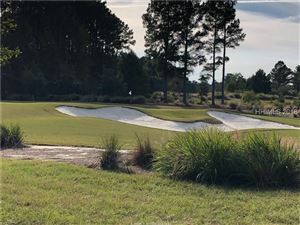 With two world class golf courses both designed by Pete Dye, an enviable golf practice facility and an outstanding spa and fitness center, the community defines twenty first century coastal living. 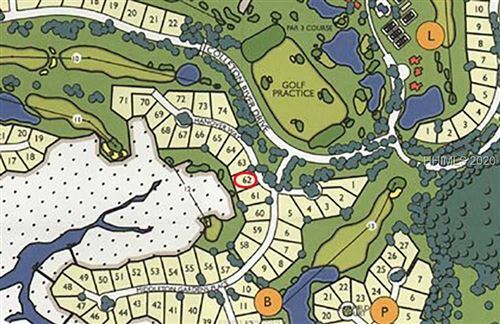 Lots are still available starting at less than $100,000 and Homes start in the mid-400’s. 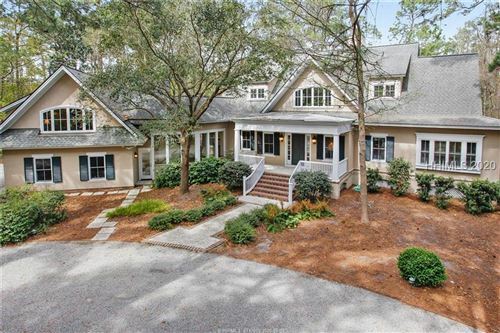 If you have questions about Berkeley Hall Real Estate or any other real estate in the Hilton Head Island area, please call us at 877-426-2781 or email us at info@coastallivingrealestate.com. 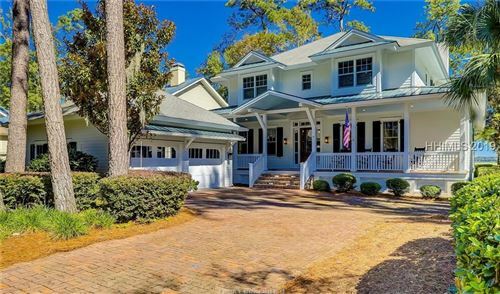 As you drive onto Spring Island along sandy roads through ancient live oak forests, you feel as if you are slipping back in time. 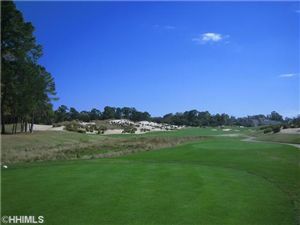 Careful planning has left ensured the land looks and feels virtually untouched. 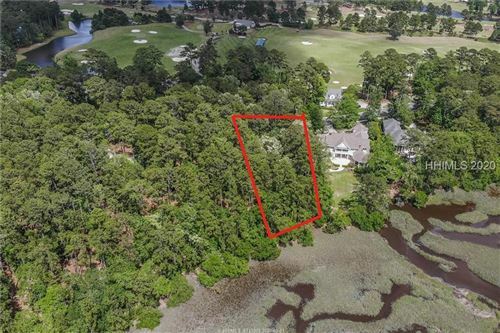 The Arnold Palmer golf course, Old Tabby Links blends quietly with the land, as do the boating, fishing, hunting, equestrian and tennis facilities. 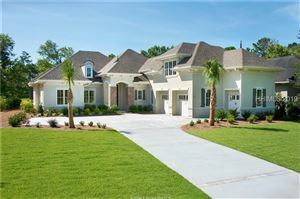 Home sites are large and currently start at $200,000. 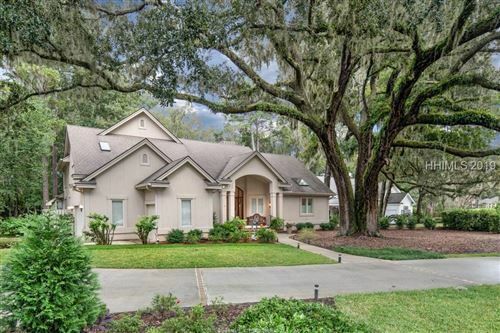 Homes are priced from $500,000. 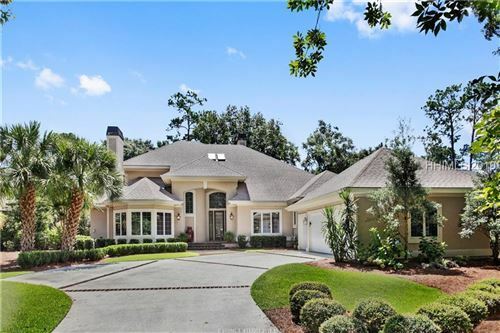 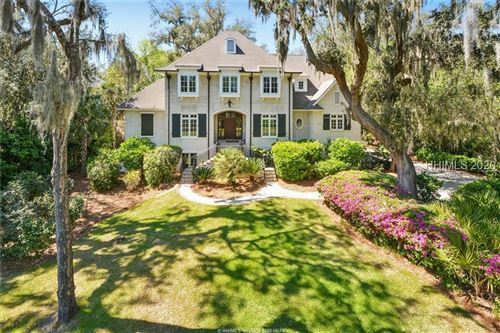 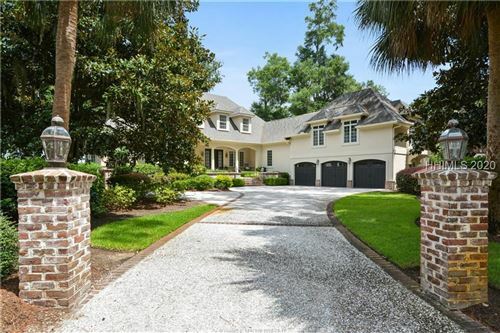 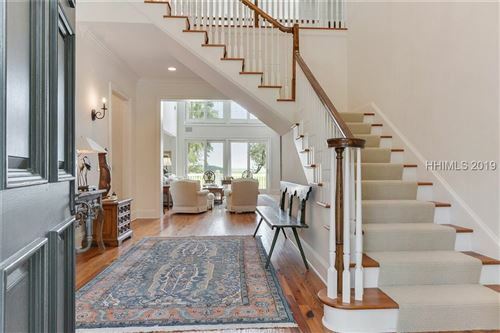 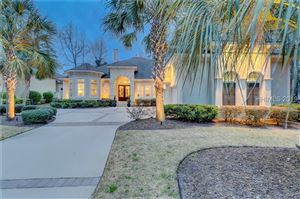 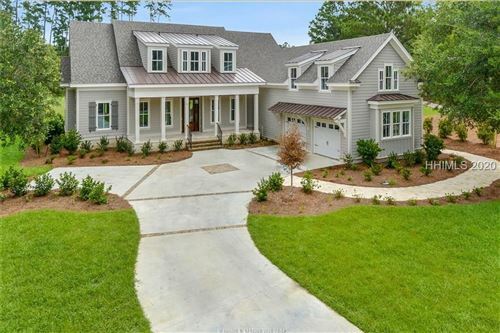 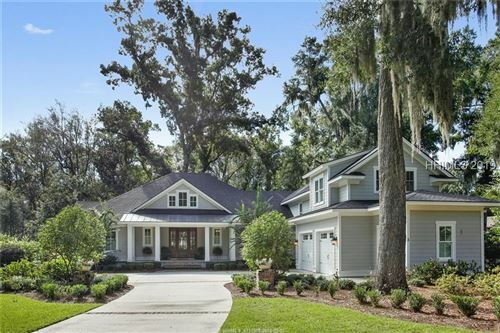 Occupying 1500 acres of beautiful Lowcountry property and surrounded by water, Colleton River Plantation is one of the finest newer luxury communities on the mainland just across from Hilton Head Island. 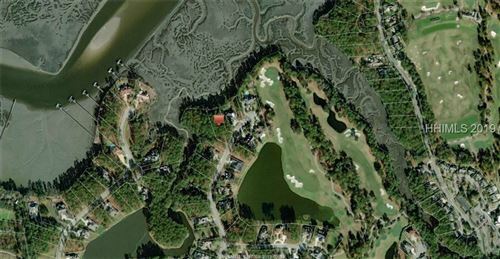 Two distinct championship golf courses by Jack Nicklaus and Pete Dye complement the land and take in the views of the rivers, the sound and all the way out to the Atlantic Ocean. 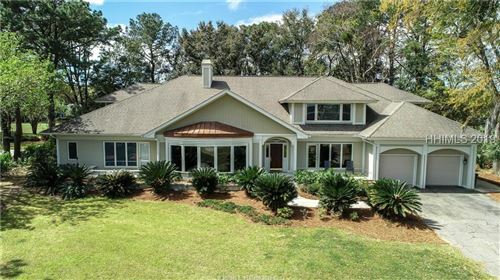 Homes in the plantation currently begin at $500,000 to $4 Million for deep water homes. 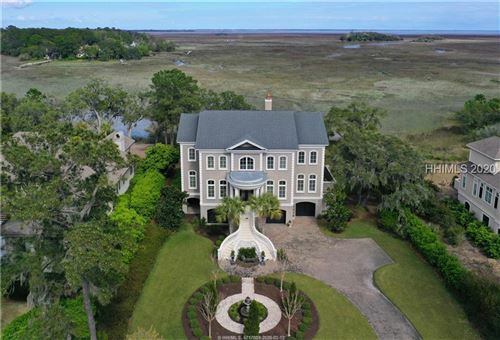 If you have questions about Colleton River Real Estate or any other real estate in the Hilton Head Island area, please call us at 877-426-2781 or email us at info@coastallivingrealestate.com. 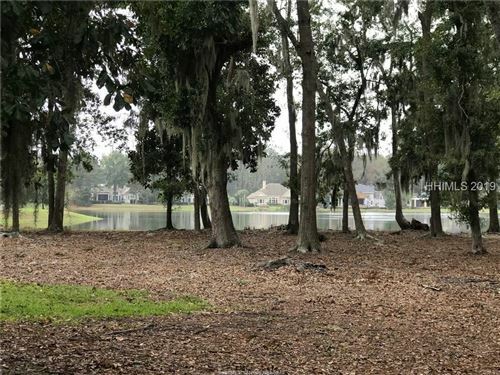 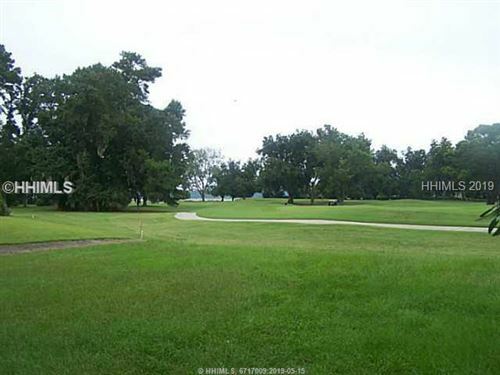 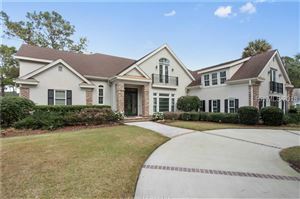 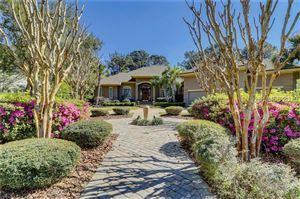 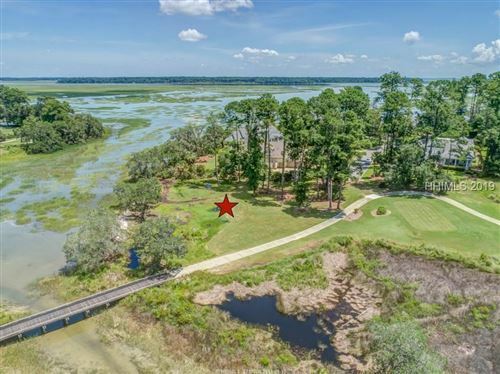 Moss Creek is “Mother Nature’s Hole in One.” Homes in Moss Creek Plantation range from large estate size homes with endless marsh views to tennis and golf villas for the part time snowbird. 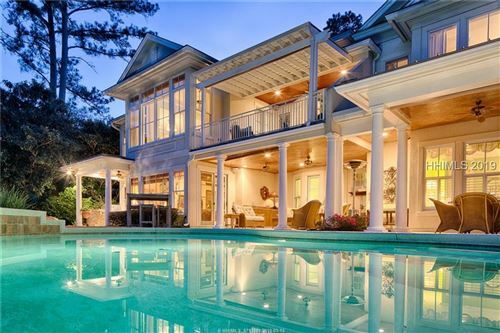 Prices range from $200,000 to over $1,000,000. 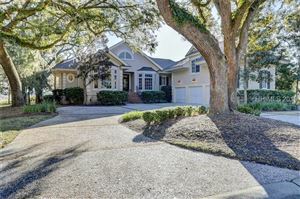 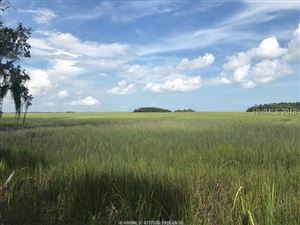 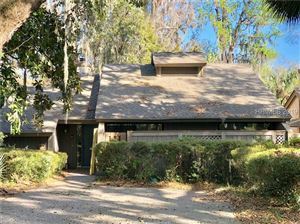 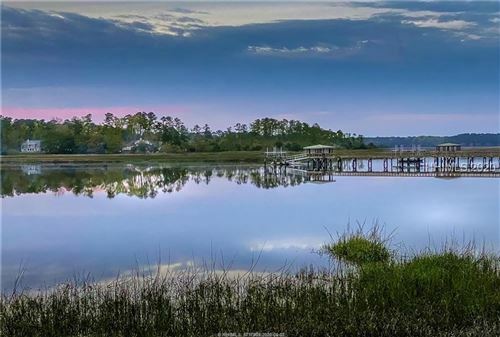 With over 1,000 homes to choose from and just a short boat ride across Skull Creek to Hilton Head Island, a home in Moss Creek is a lifestlye investment. 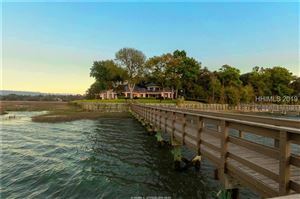 Beach, marina, golf and tennis will occupy your schedule without even leaving the plantation. 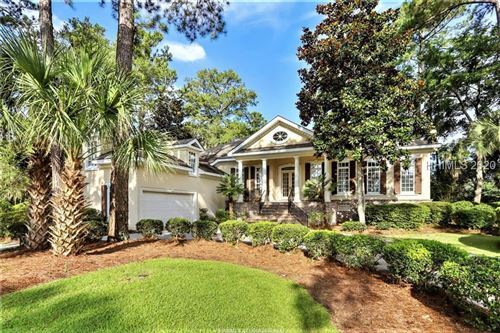 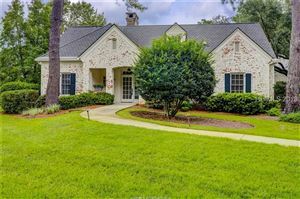 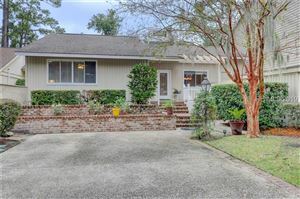 Come pick out your dream piece of Moss Creek real estate today! 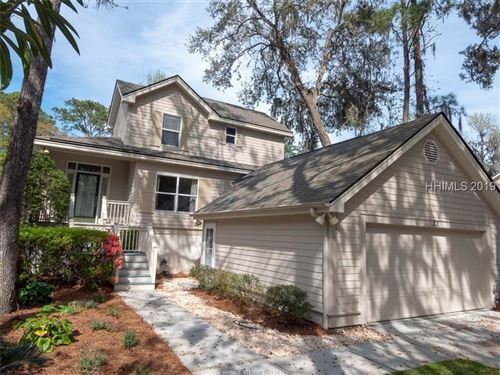 If you have any questions about Moss Creek Real Estate or any other real estate in the Hilton Head Island or Bluffton area, please call us at 877-426-2781 or email us at info@coastallivingrealestate.com. 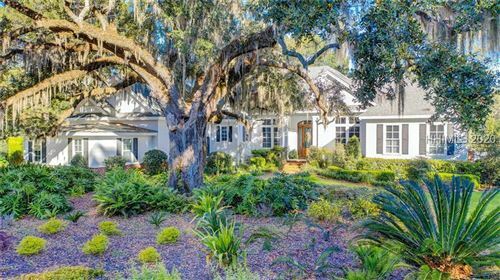 From the moment you drive down the main entry lined with 150 year old Live Oaks you realize Belfair Plantation is a special community. 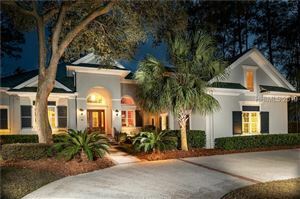 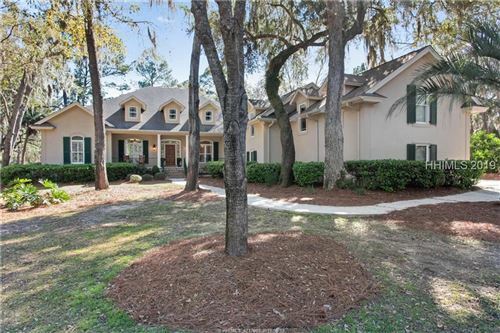 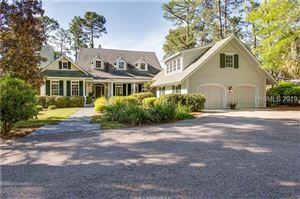 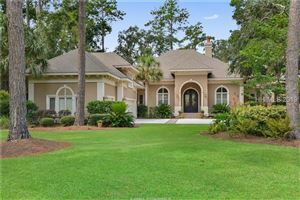 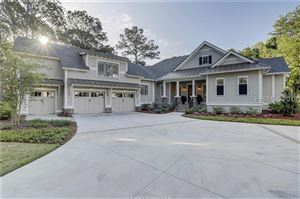 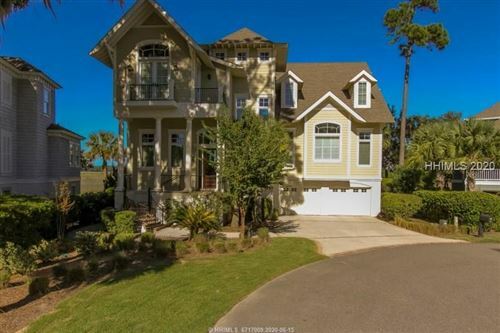 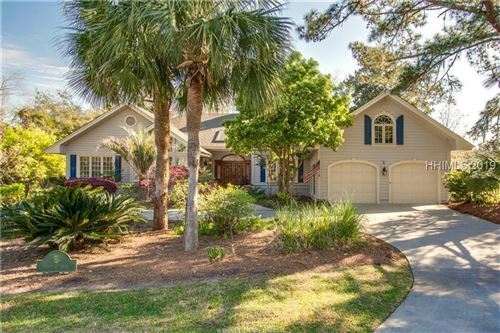 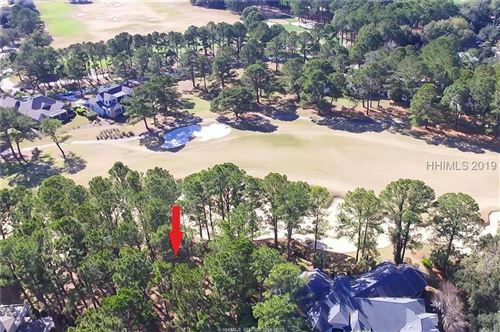 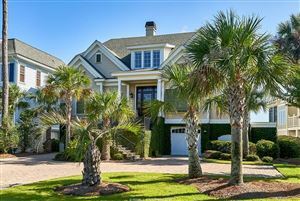 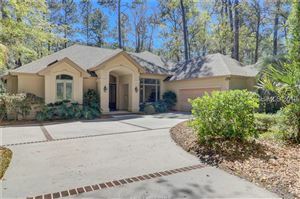 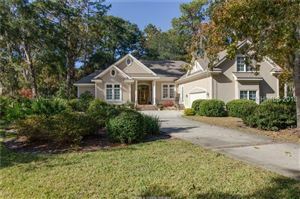 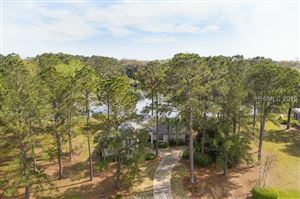 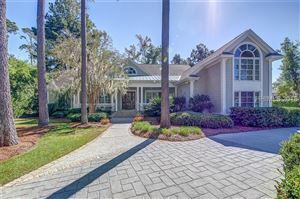 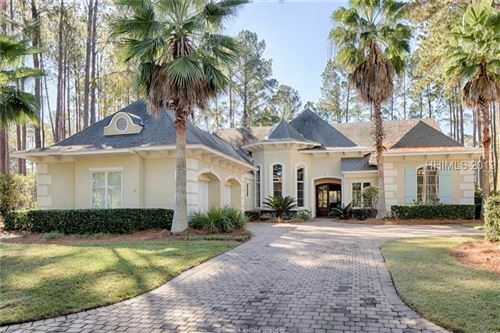 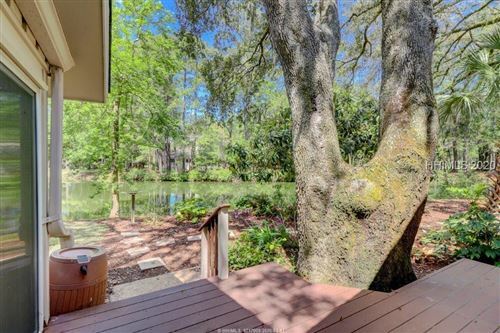 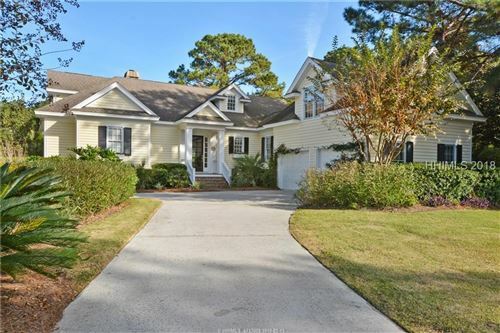 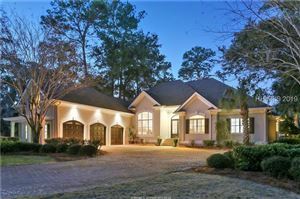 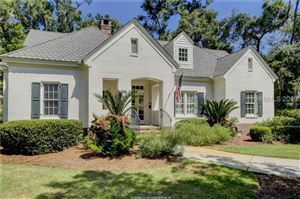 Set just off Hilton Head Island in Bluffton, South Carolina with breathtaking views of the Okatie River, Belfair plantation boasts a spectacular diversity of homes for the golf and outdoor enthusiast.